Free the colorful and cute Orbics from their underground prisons, and build them a brand spanking new settlement! 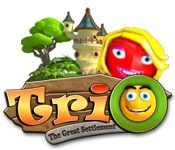 Earn gold coins to construct new homes, and create a paradise for the Orbics in Trio: The Great Settlement! Play through this unique Match 3 game on the planet of Orb, and renew a beautiful civilization on the verge of extinction. 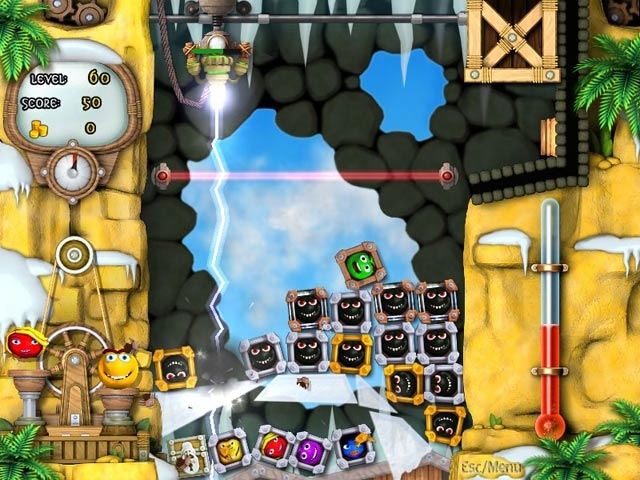 Collect trophies, meet new characters, and improve magical flying islands!